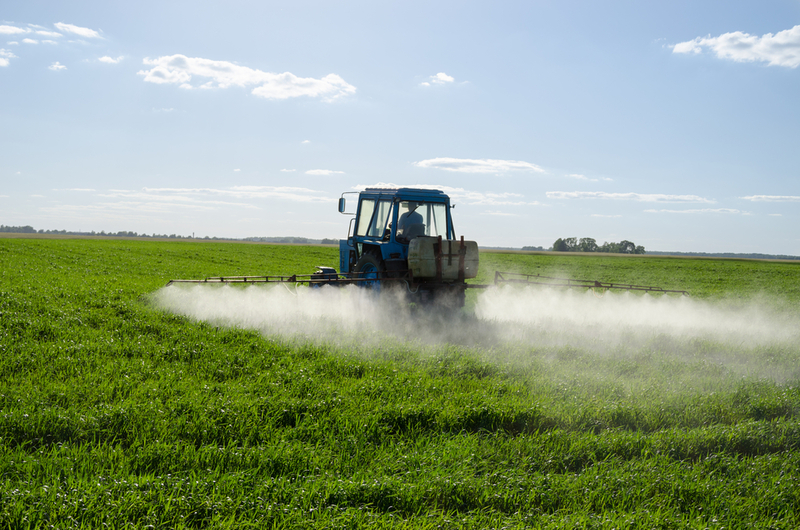 Efforts to cut back on pesticide drift issues in Georgia have been underway through the Using Pesticides Wisely program. 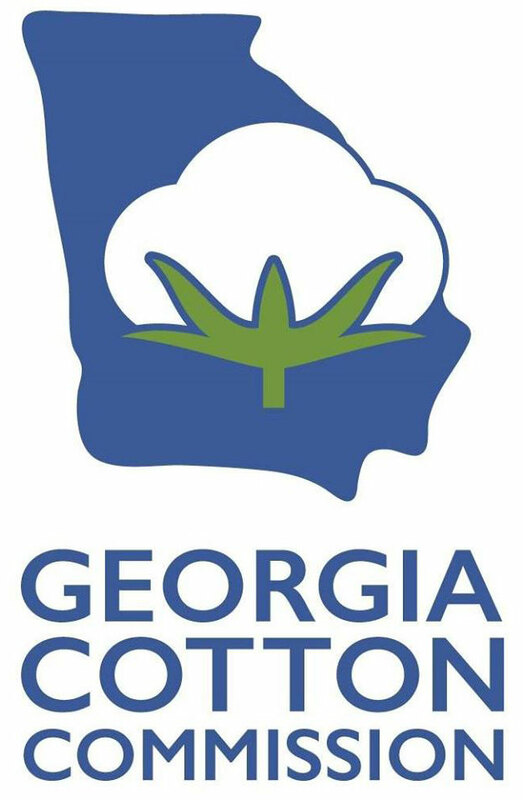 According to Richey Seaton, this training session will be one of the presentations during the 12th annual Georgia Cotton Commission Meeting and University of Georgia Cotton Production Workshop on Jan. 30 in Tifton. To learn more, go to georgiacottoncommission.org, ugatiftonconference.org or call 229-386-3416.